So you’re getting married, you’re making a list of all the things you have to plan, and you’re working on checking off your top things to-do. Hopefully since you’re search has lead you here you have already checked off the date and venue. Now it’s time to book a wedding photographer. You know that having photos capturing you as a couple and your friends and family is important to you. 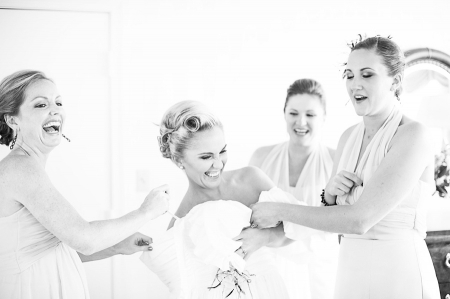 The photographs will be only one of the few things you have left after the wedding day to look back on and help bring back the memories, and all those fuzzy feelings. Here’s were it gets a little complicated. There are tons of photographers with all sorts of styles and different personalities. It can send your head spinning! This is where I come in. Let’s take this step by step, and see if I’m the girl for you! Step One: Do you like my photography? Do you like my photography? 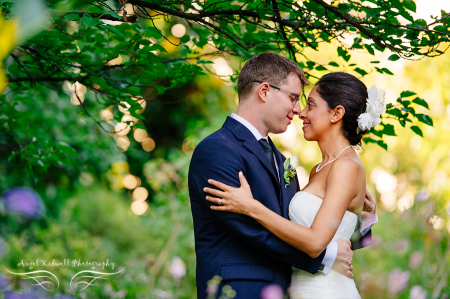 First, take a look at my portfolio of wedding and engagement photos and full weddings. This will give you a good feel for my style. I want to tell the story of your wedding through a photo-journalistic approach while also giving you something beautiful to hang on your wall. Sort of like having the best of both worlds! If you’ve fallen in love with my pictures then move onto the next step. Yay! I’m so glad you love my work! Now I want to hear from you. Simply fill out my contact form and tell me all about what you have planned for your wedding day. If I’m available for your wedding date, I’ll send all the details right over! We’ll set up a date to meet, and enjoy a nice cup of java while we look at my sample albums and chat! So you love my work, we’ve talked and you’ve picked a package that works best for your wedding day. Now the only thing left is to…. A wedding date isn’t booked until I have received your contract and the 33% retainer. So be sure to get that to me as soon as possible so you don’t loose your wedding date to another couple. That’s it! 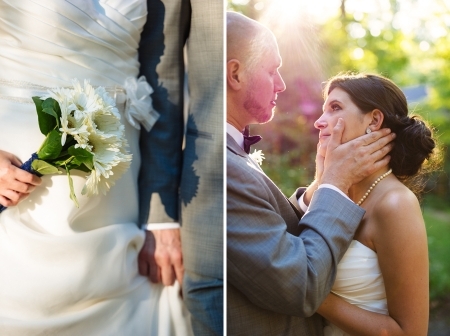 Five simple steps to finding your wedding photographer. Now wasn’t that easy? I can’t wait to start working with you! If you have any questions, please feel free to contact me. I’m always happy to assist and answer any questions you might have.